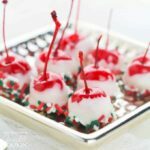 Spiked Cherries: get your dessert and cocktail in one bite! 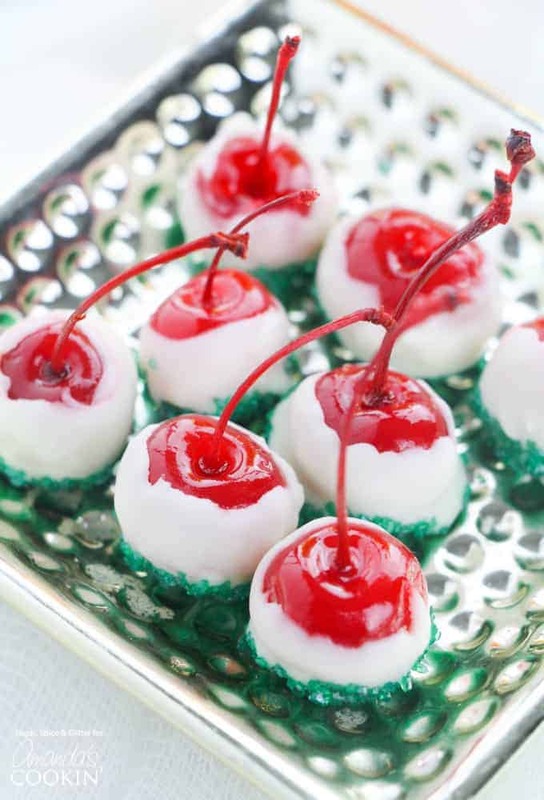 Cherries aren’t just for cocktail garnish anymore – with today’s Spiked Cherries you get your dessert and cocktail in one bite! Alcohol-infused fruit has been around forever. In fact, preserving fruit in alcohol has long been a secret of those too lazy to can – it works even better and then you get some fruit-infused alcohol out of the deal, too! 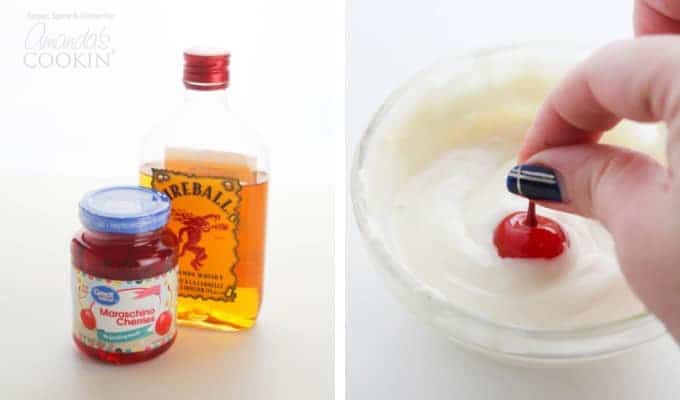 I can’t quite decide if this recipe is a cocktail recipe or a dessert – but it’s definitely fun to serve at parties! 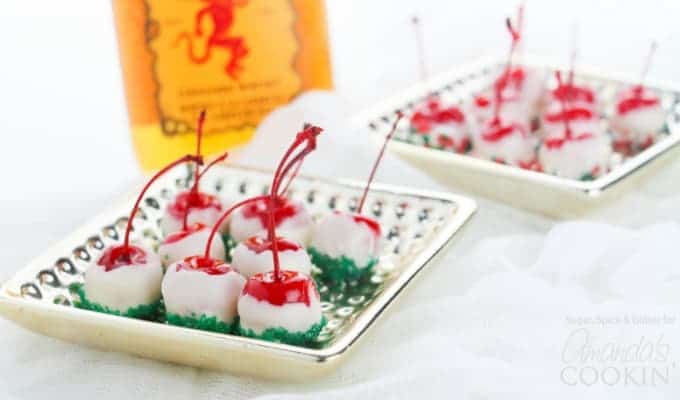 And it’s unbelievably easy to make, although you do want to get your cherries soaking in alcohol at least a day before you plan to make these. You can soak your cherries as long as you want – a month even – but at minimum let them soak overnight. 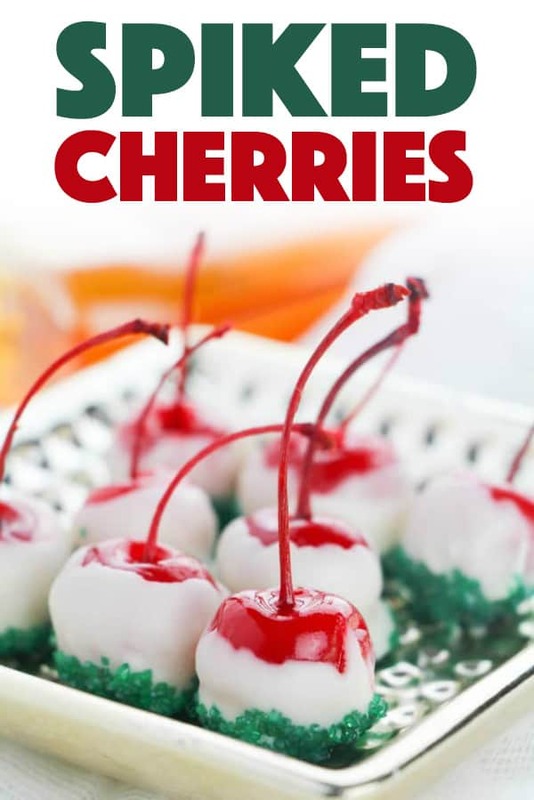 You want the cherries to soak up as much of that alcohol as possible, plus you will also have a tasty cherry-flavored alcohol. While I used Fireball (cinnamon whiskey), there are so many different fun options you can try out for this recipe: vanilla vodka (this is what we used in our video), rum, plain vodka, brandy, champagne, bourbon… Basically, if it would taste good served with a cherry, it would taste good in this recipe. Pour out the juice from the maraschino cherries (you can save it to use as grenadine), keeping the cherries in the jar. Fill up the cherry jar with your alcohol of choice. Soak overnight or up to one month. Remove the cherries from the jar and let air dry as you prepare your ingredients. Melt the candy melts in a microwave in 25-second bursts until completely melted. Pour the sprinkles into a shallow bowl. Pat the cherries dry with paper towel if they are too wet before proceeding. 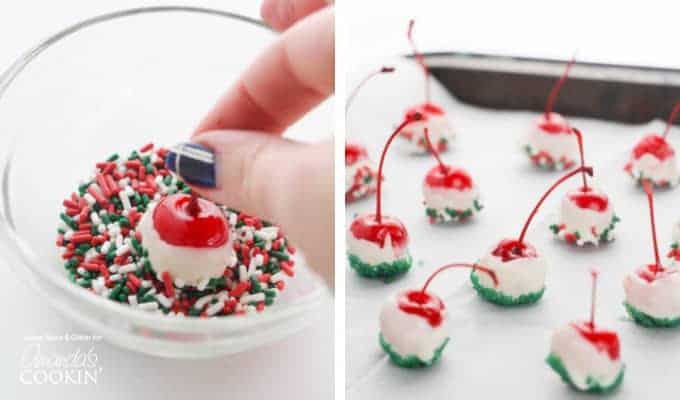 Dip the cherries into the melted candy coating and then dip halfway into the sprinkles. Set the dipped cherries on your parchment paper and allow to dry. Do you have a party coming up that these Spiked Cherries would be perfect for? Want another great holiday cocktail idea? 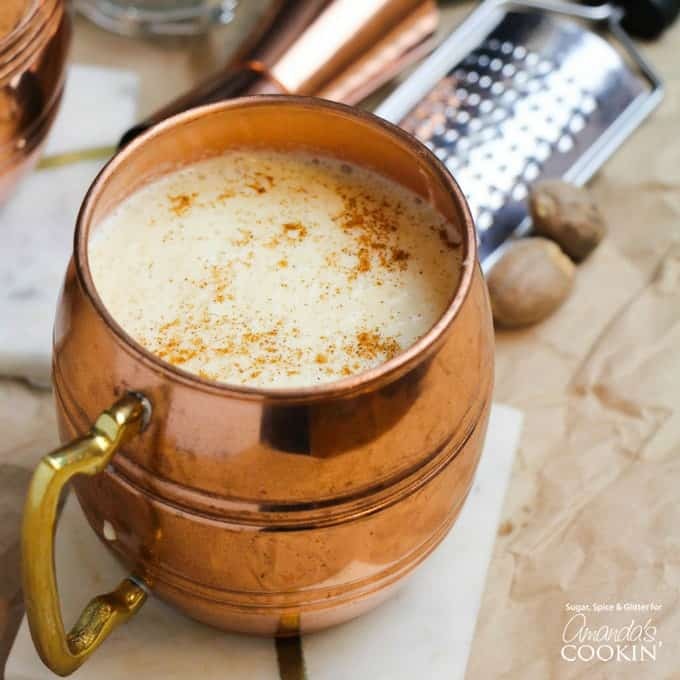 This Homemade Eggnog Cocktail is thick, rich and flavorful – everything a good eggnog should be. A classic holiday cocktail you’ll want to make a tradition! 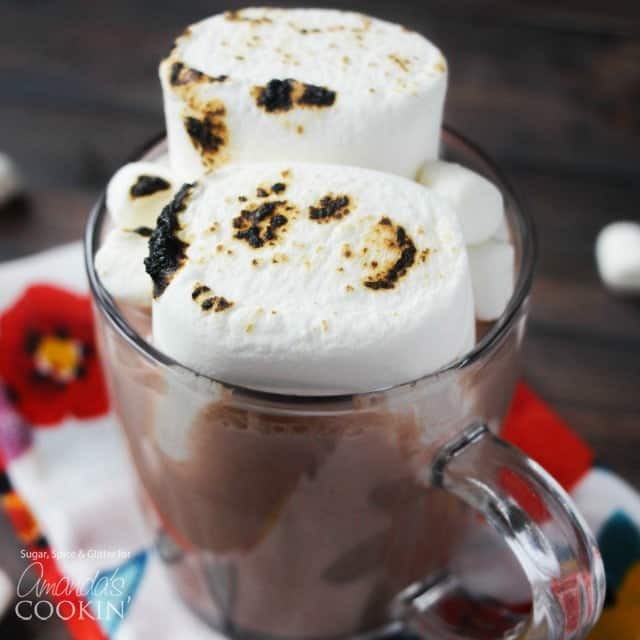 And lastly, this hot chocolate cocktail is a great drink for a Christmas party or New Year’s Eve party. It’s snowing outside, but inside you’ll be nice and warm! 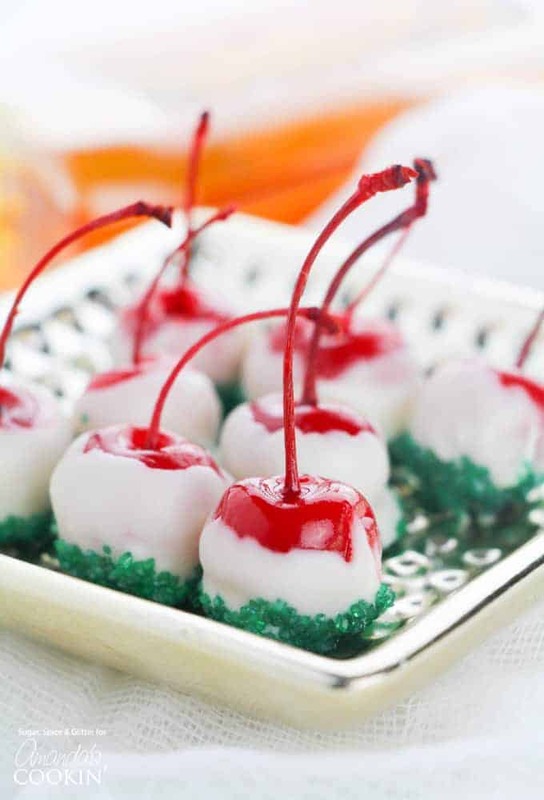 These spiked cherries are great for entertaining, especially during the holidays! 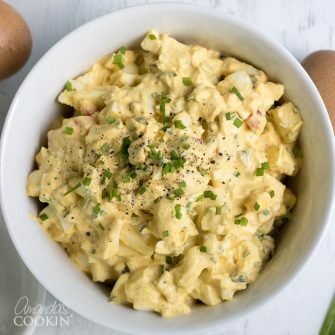 Serve them up for Christmas parties, Thanksgiving, or just for fun!